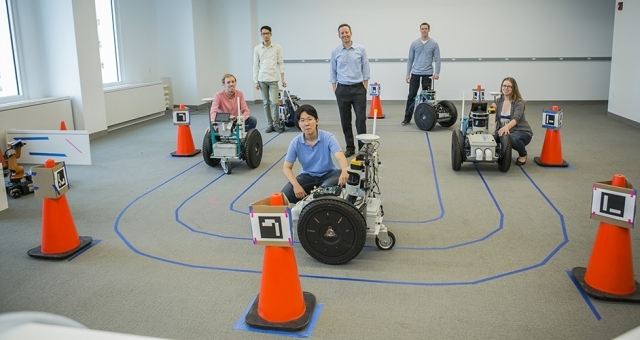 The Autonomous Systems Lab (ASL) at Cornell University, directed by Professors Mark Campbell and Hadas Kress-Gazit, focuses on algorithms and hardware implementations that enable a variety of applications in the general area of autonomous/semi-autonomous robotic systems. Topics studied include perception, estimation, control, high-level decision making and human-robot interaction. 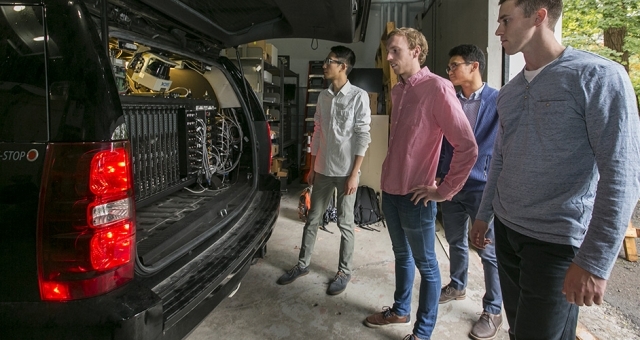 The lab is equipped with a variety of robots including Aldabaran Naos, Segway-based outdoor robots, Kuka Youbot, Jackel, and other small robots, in addition to a fully autonomous Chevrolet Tahoe (Skynet), one of the six finishers of the 2007 DARPA Urban Challenge. A Vicon motion capture system covering approx. 1200 sqft provides accurate GPS-like indoor localization for the robots using multiple fixed cameras. Every semester, undergraduates and Masters of Engineering (M.Eng) students carry out projects in the ASL in support of the research conducted by the Campbell Research Group and the Verifiable Robotics Research Group. Prof. Mark Campbell is S.C. Thomas Sze Director of the Sibley School of Mechanical and Aerospace Engineering, John A. Mellowes '60 Professor of Mechanical Engineering. 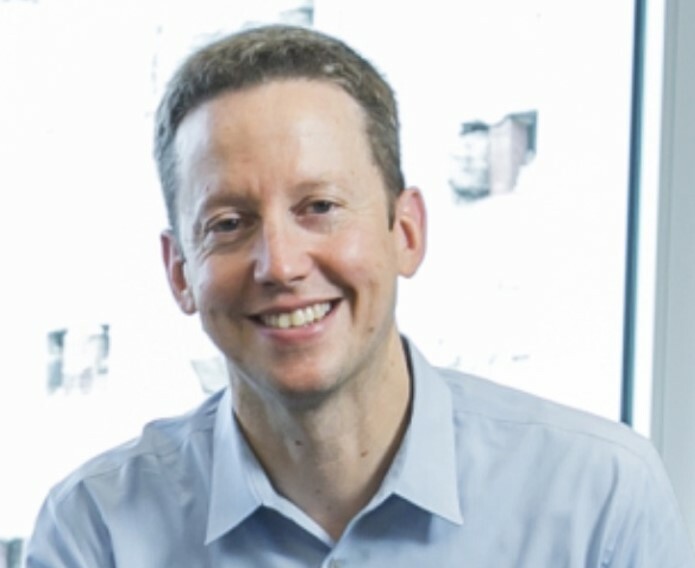 His research is in the area of estimation theory and control for autonomous and semi-autonomous systems, with a special emphasis on robotics and aerospace applications. Specific research areas include sensor fusion and probabilistic perception, control and planning in the presence of uncertainties, human decision modeling, and human-robot interaction. Hadas Kress-Gazit is an Associate Professor at the Sibley School of Mechanical and Aerospace Engineering at Cornell University. She received her Ph.D. in Electrical and Systems Engineering from the University of Pennsylvania in 2008 and has been at Cornell since 2009. 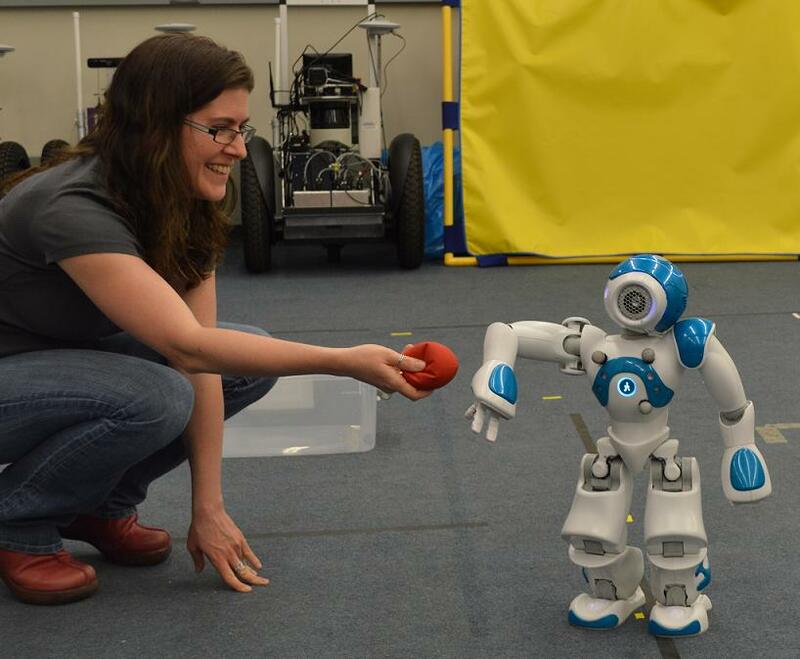 Her research interest is in providing assurances and feedback regarding robot behavior, using natural language to instruct robots, and practical formal methods for robotics. 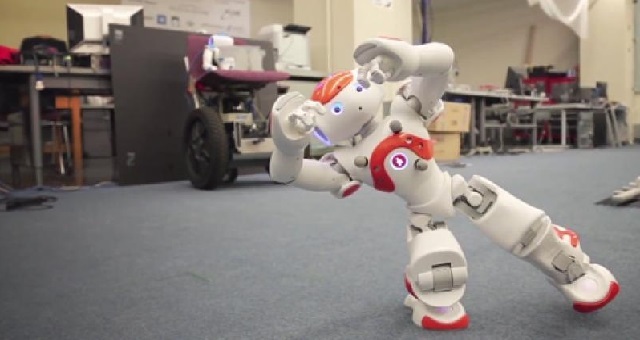 Nao humanoid platforms for human-robot interaction projects. Skynet autonomous car, one of the six finishers of DARPA Urban Challenge. Segway autonomous mobile platforms for navigation, target searching, and mapping.